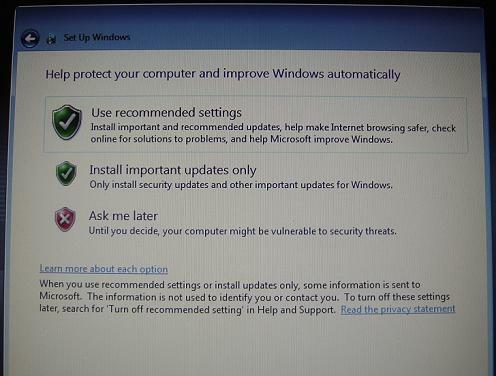 How to select the option offered by Microsoft to auto update your Windows 7 system? Support. Read the privacy statement.  2016-12-11 FYIcenter.com: That's bad. Call HP support center.